Do not hesitate to give us a call. Our expert team will be happy to help you! 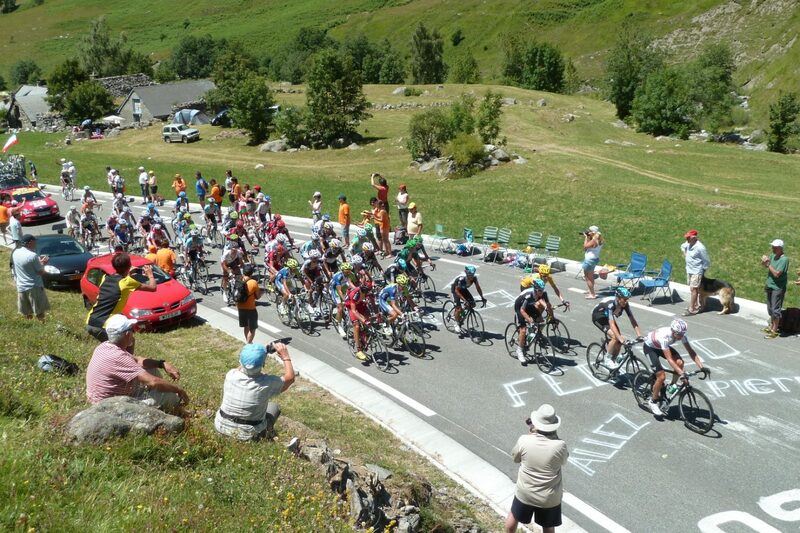 Tour de France: the ideal tour for the real cycling fan. 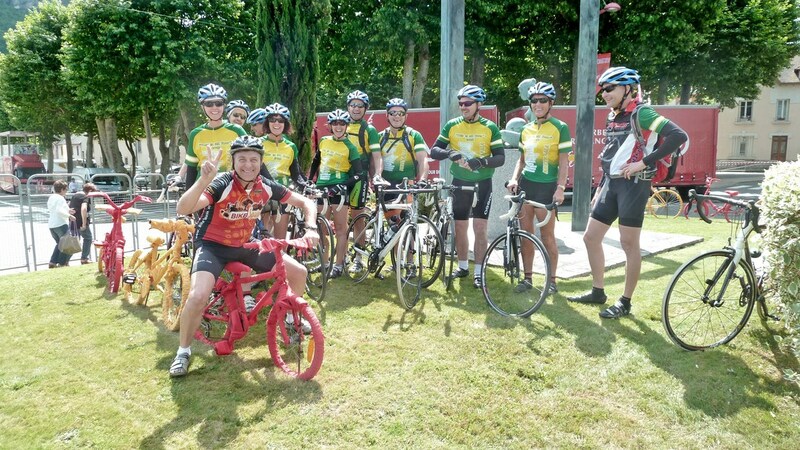 Once again this year, Bike Spain Tours will be present at the Tour de France! 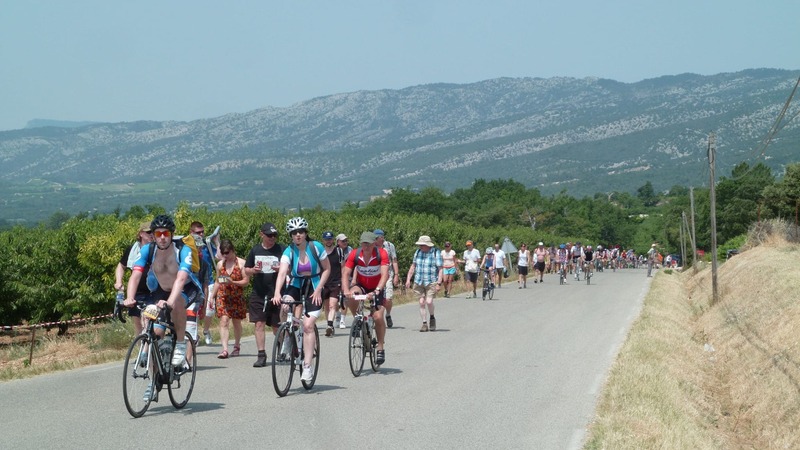 The guided bike tour of the Tour de France by Bike Spain Tours is the ideal trip for cycling fans, who are passionate about the peloton and obsessed with the Grand Tours! 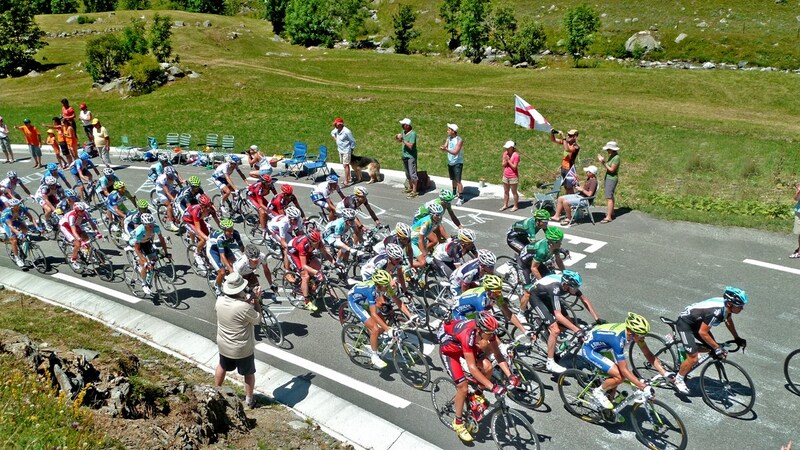 Living the Tour de France with Bike Spain Tours is, by itself, a once in a lifetime experience; the feeling when cycling, the fun and excitement of being able to cheer the riders during the stages in the harshest ascents or in the most dizzying descents, the possibility of giving the best of yourself ascending the emblematic climbs or, simply, to enjoy privileged views. 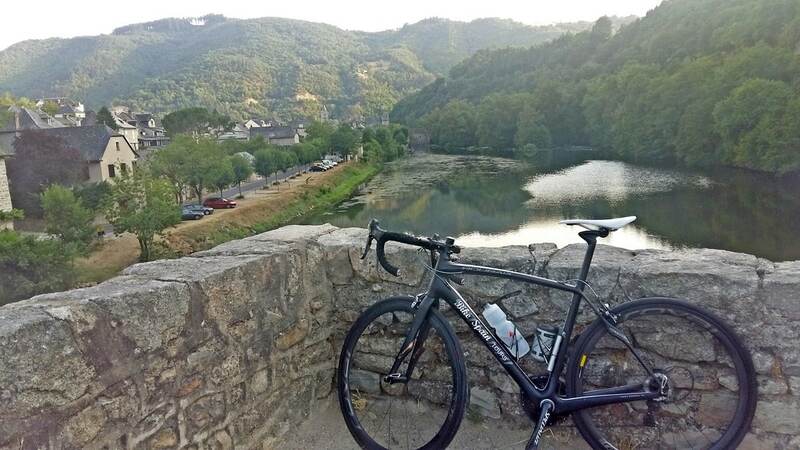 This trip not only promises an incredible week of road cycling but also an unforgettable journey through some of the most picturesque regions of France: Toulouse, Lourdes and the French Pyrenees. 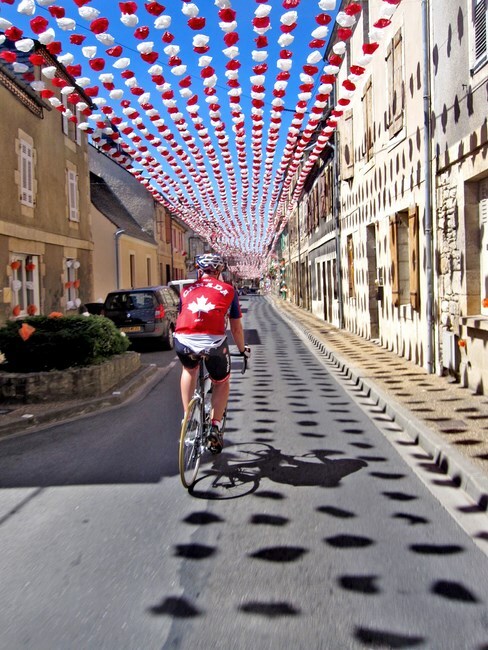 We follow the Tour in some of the most legendary stages of the country. It is the route that no one wants to miss. 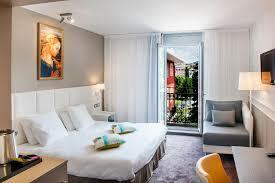 We will start with a four nights stay in Toulouse, the beautiful pink city along the Midi canal. 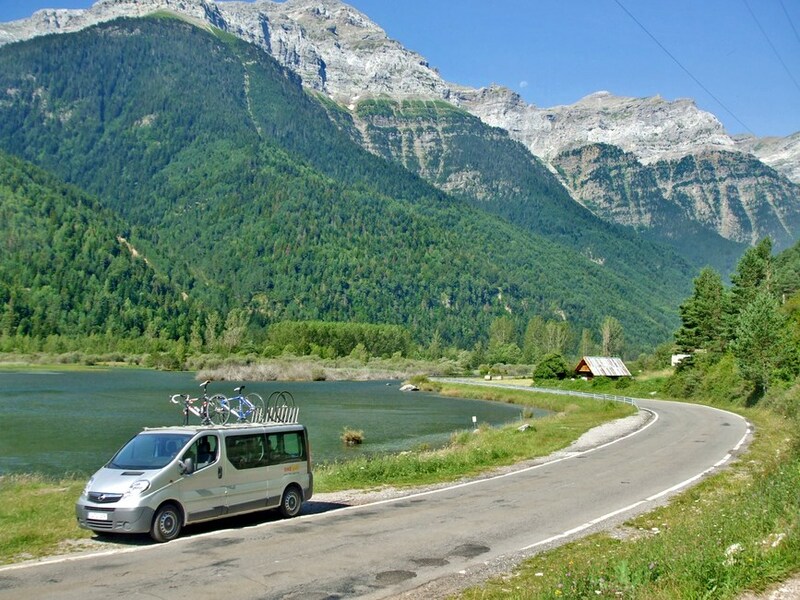 We will continue the trip with one night in one of the most charming cities of France, Lourdes, from where we will have time to discover the French Pyrenees. 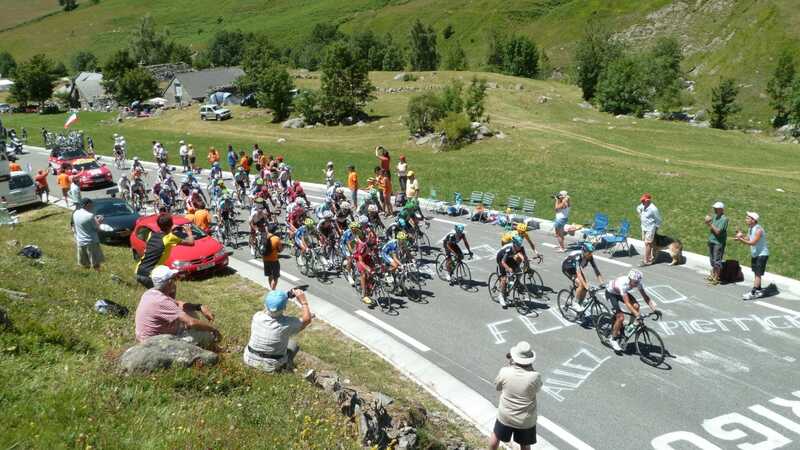 There we will confront the Col de Tourmalet, one of the mythical climbings of the Tour de France, offering with its 2,115 meters of altitude beautiful views of the Pyrenean mountains. 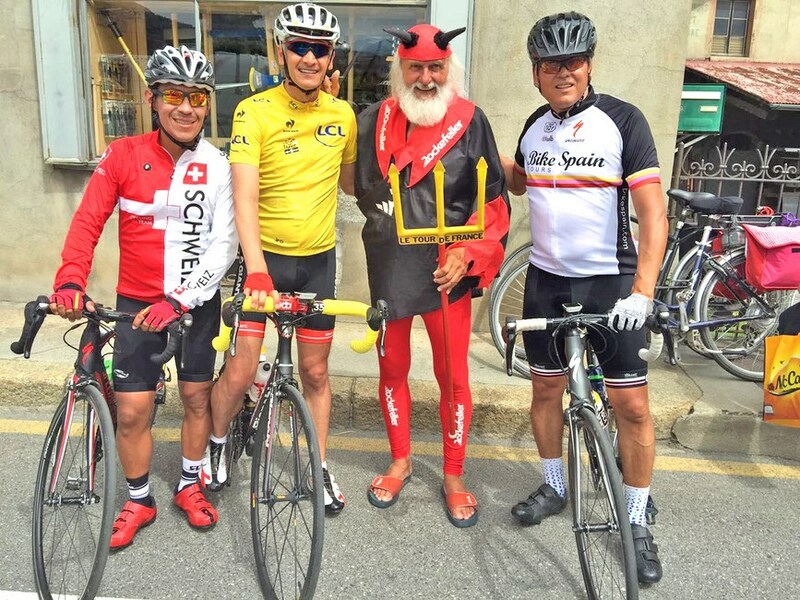 The electric atmosphere of this international competition and closeness with professional cyclists and their teams make this a very special cycling experience. 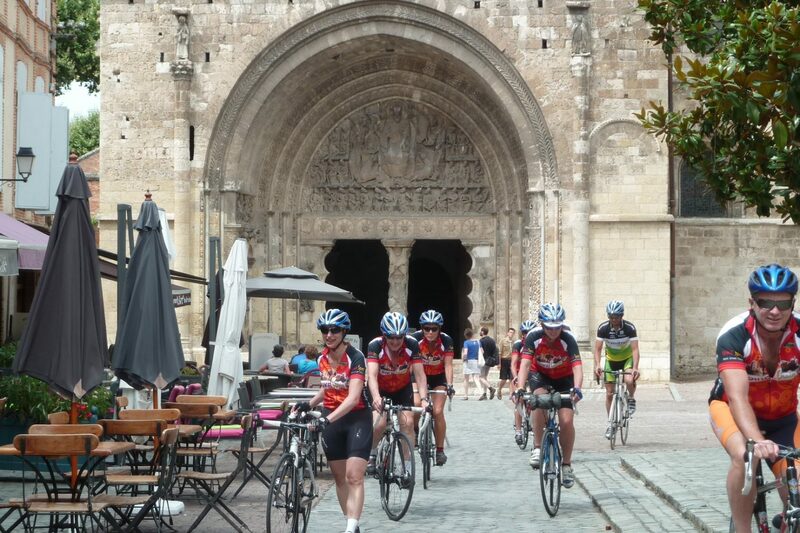 Accommodations in charming hotels, logistical support at all times, the best guided routes chosen from our experience and the presence of our expert guides guarantee not only a spectacular cycling adventure but also gastronomic and cultural experience. 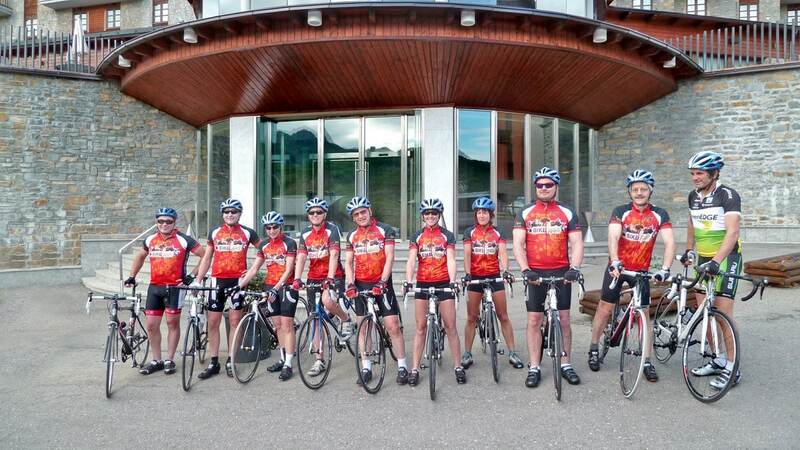 The small size of the groups of Bike Spain Tours also allows a first class experience. We can guarantee this will be an unforgettable trip! Arrival at the airport or the train station in Toulouse is done on your own. 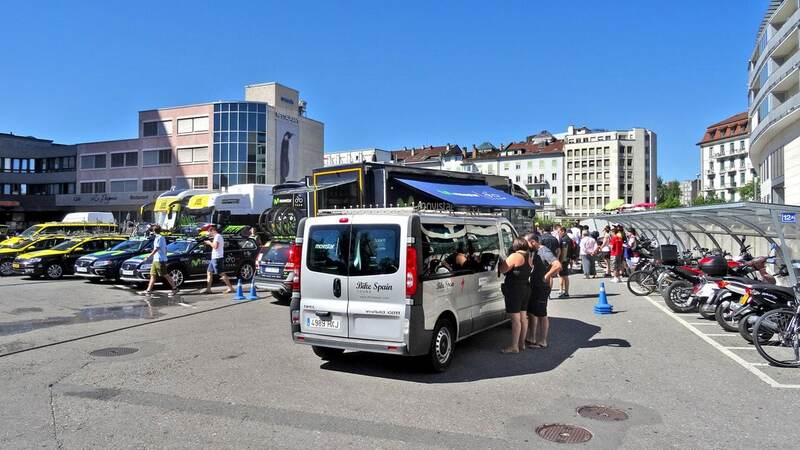 We will organize from the airport, 2 transfers at 13pm and 17pm until the hotel La Quietat to do the check-in, take the time to settle in the rooms and rest. 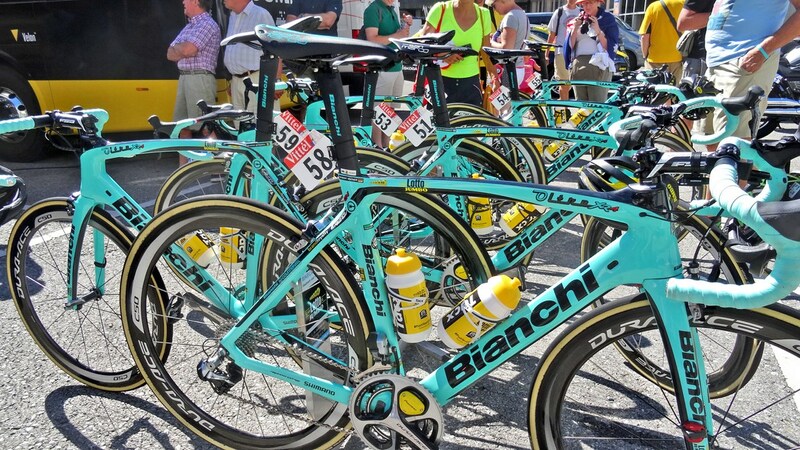 We will also use to adjust the bikes. Toulouse, the pink city, has an exceptional heritage and reserves beautiful surprises with its palaces, religious buildings, and beautiful streets. 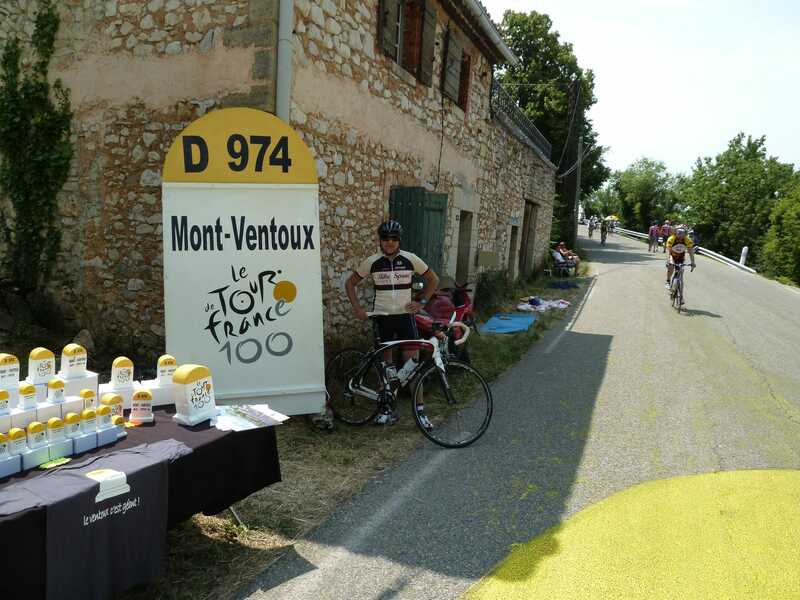 Today’s dinner is included and will be a good time to meet the rest of the group and the guides that will accompany you throughout this week of cycling in the Tour de France. 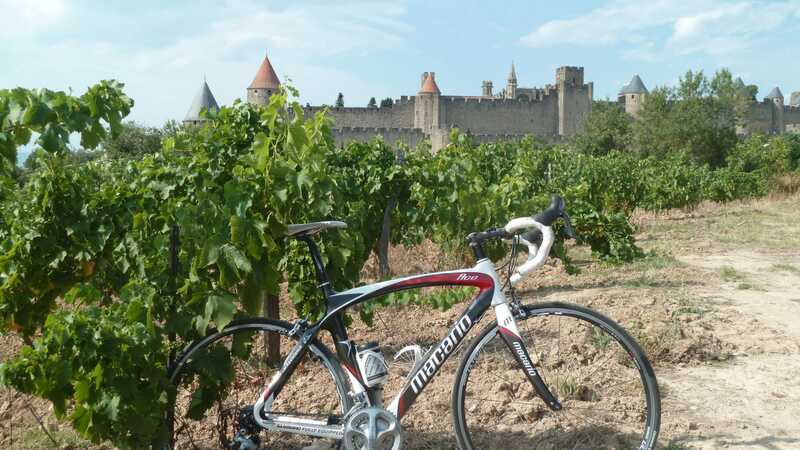 Today is a quiet but intense day where we will visit the small villages of the area and its fabulous vineyards of Gaillac until we reach Albi. Do not miss the opportunity to photograph their landscapes. 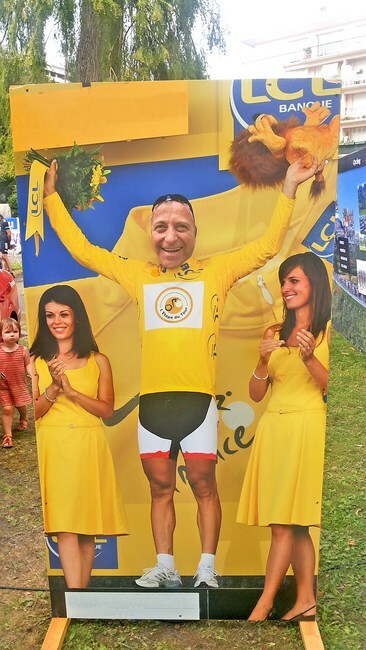 We will see the end of stage in Albi and return to the hotel afterwards. 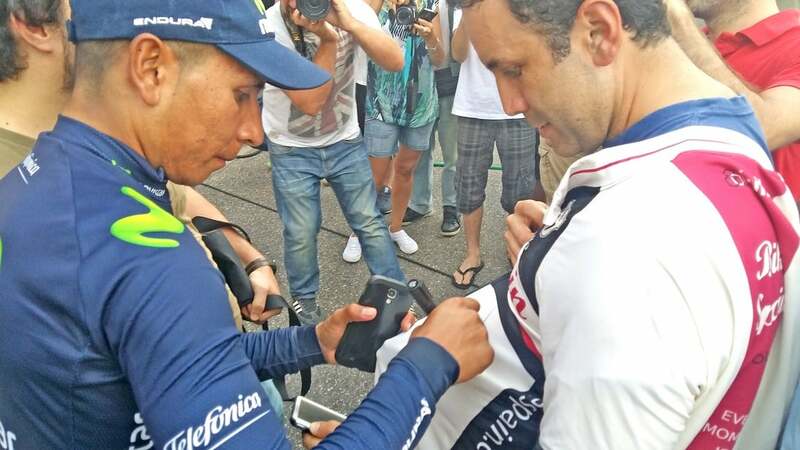 Today we will take the opportunity to see the Movistar team training and ride with them in the Toulouse area. 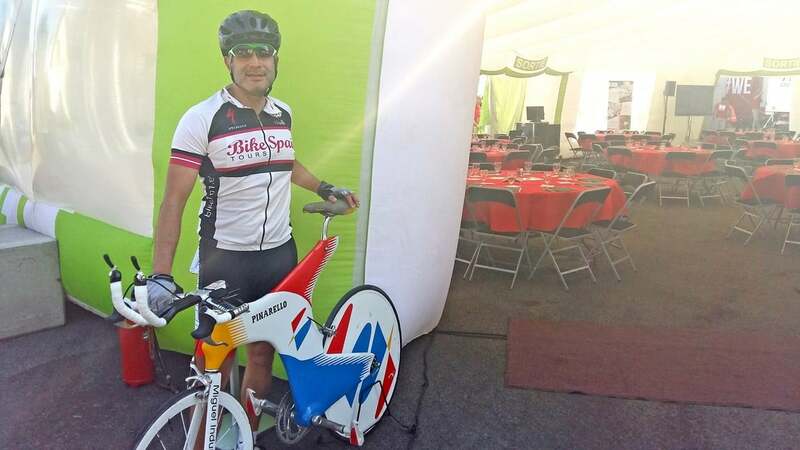 Go riding with the professionals is a very special experience that will allow you to see the riders, talk to them and, of course, follow their wheel. 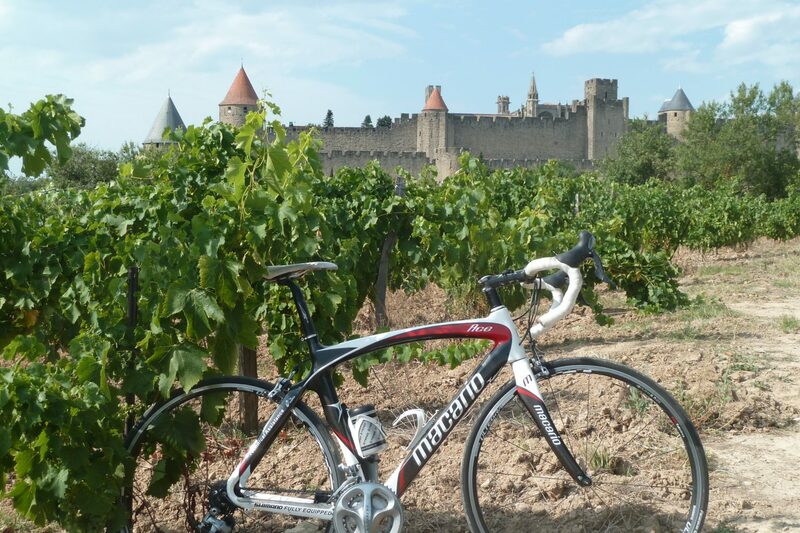 We will start pedaling around the Tarn river and pass by various points of touristic interest such as Montauban and Moissac. 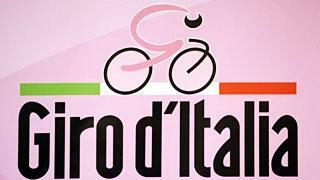 Finally, we will go down to a restaurant where we will watch the end of the race on TV, since entering Toulouse can be very complicated by bicycle. We’ll dine together at the hotel tonight. 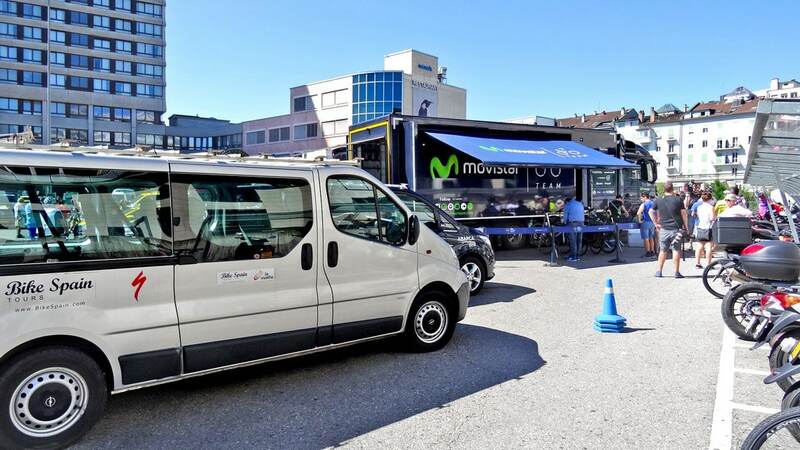 Today we go by van to the Pyrenees (1h), to see the race in Ancizan. 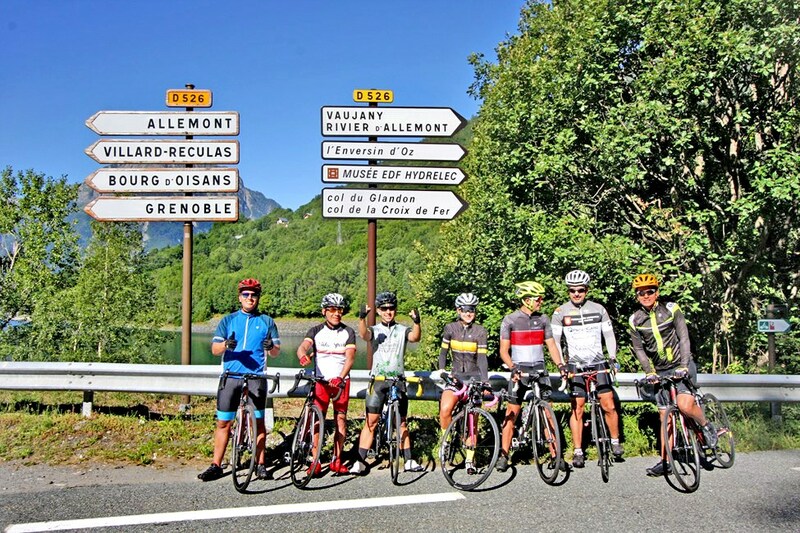 Before we try to climb the Col de Peyresourde and Val Louron, two classics of the Pyrenees with moderate climbs. 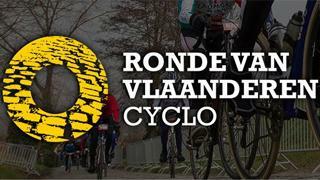 It will be the first meeting with the mountain and after enjoying the race we will go to our next hotel, in Lourdes. 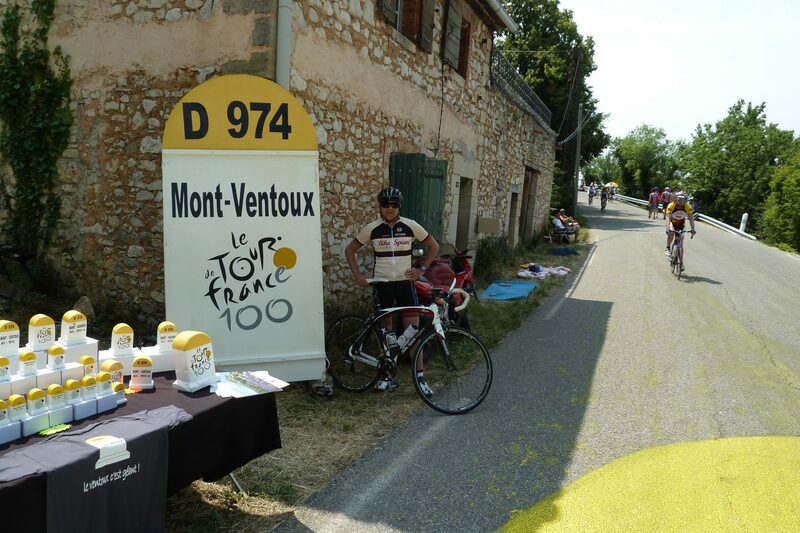 Today we leave the hotel by bike again to see the Time Trial and we propose you to face the colossus Tourmalet, an experience you won’t forget. Today dinner is on your own. There are many options in Lourdes we can recommend you. Today is a great day! 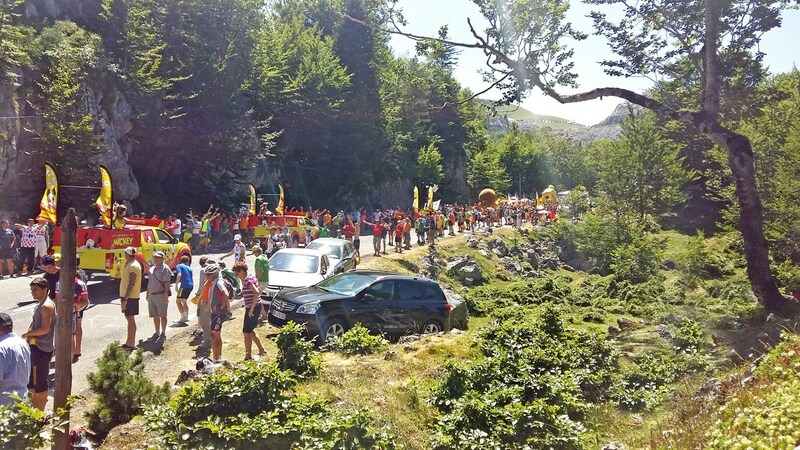 We climb to Col Aubisque and Soulon and we see the riders pass and enjoy a fantastic atmosphere. After that, we’ll move to Toulouse and enjoy the last group dinner at the hotel. 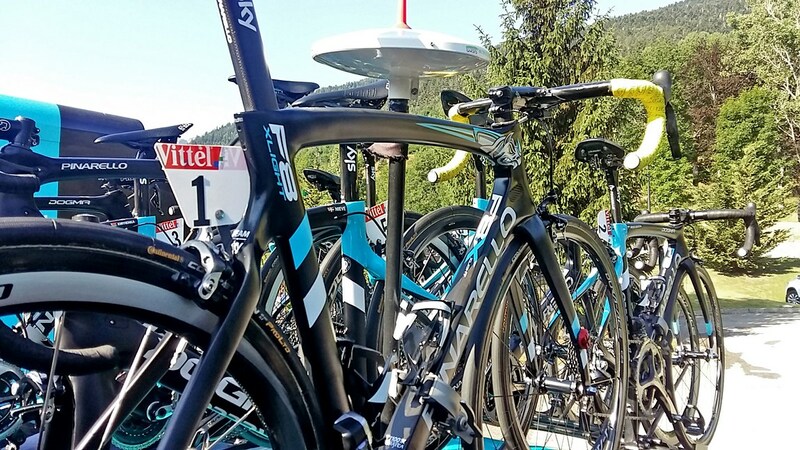 After breakfast, it will be time to say goodbye to this year’s Tour de France. 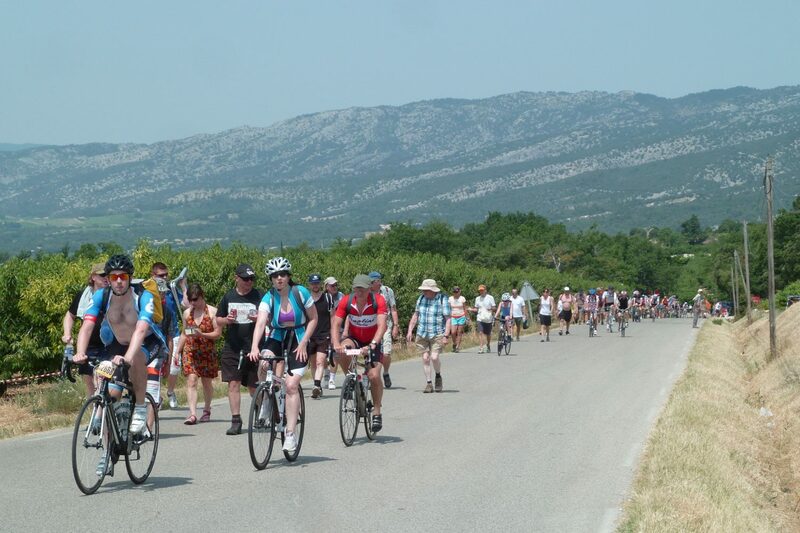 We remind you that at 09:00 there will be a transfer to the station or the airport before continuing with the third and last week of the Tour in the Alps, Provence and Paris! If you have any questions or requests, your guides will be at your disposal to assist you and to wish you a pleasant return trip. 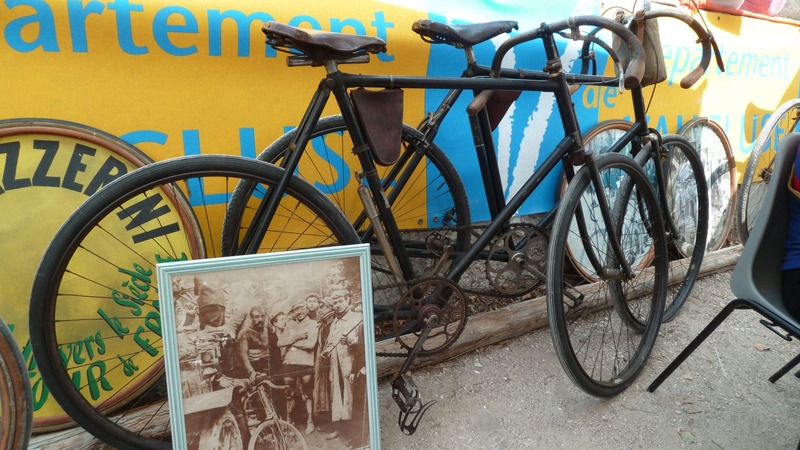 Would you like to stay longer in France? We are more than willing to organize your stay! 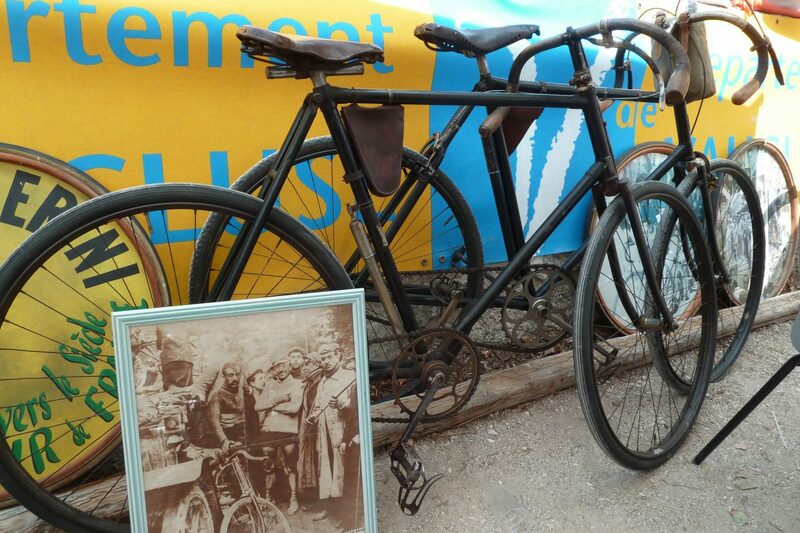 The charming Hotel La Quietat will satisfy all your demands for comfort and quiet. 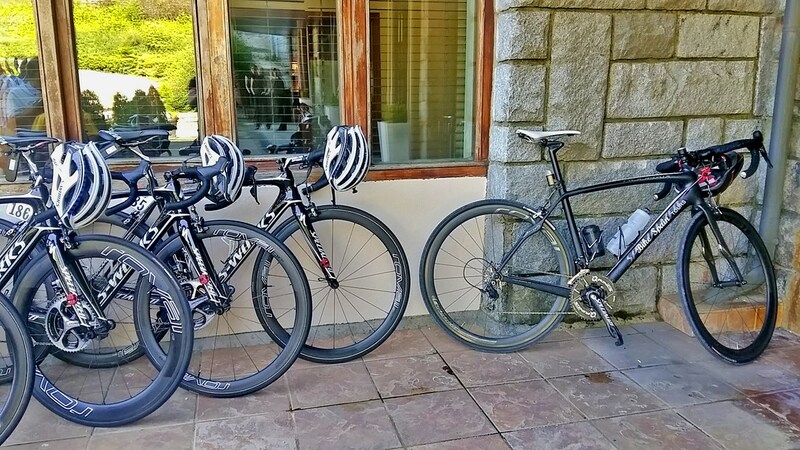 Located in a bucolic and green setting, La Quietat offers a “Bed and Breakfast” atmosphere thanks to a cozy and familiar environment and the guarantee of a quality hotel service. Discover the Chapelle Et Parc **** hotel. Well located, offers an exceptional view of the park and the Sanctuaries of Lourdes, you can enjoy the historic charm of this elegant hotel. Extra nights: Ask for price.